Let us help choose the right skip for you! 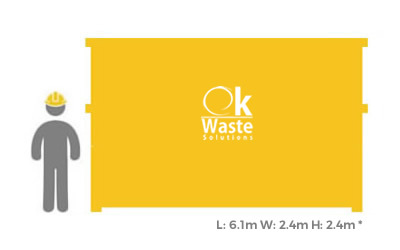 Our selection of skips range from the 4 yard midi skip up to the 35 yard roll on roll off containers, ensuring we can cater to your individual requirements. 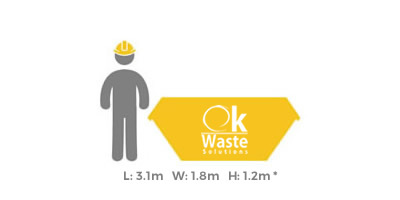 We have a comprehensive selection of skips for hire. Drop Doors/Low loads and other special containers can be arranged. For any unusual requests or any further information please contact us or call us directly today on 0121 327 6000. Ideal for a small office clear. 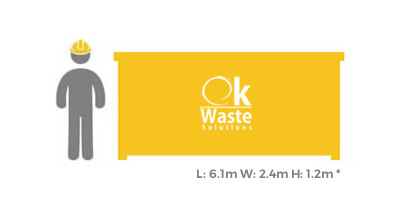 Ideal for bulky light waste. Ideal for a large office clear. 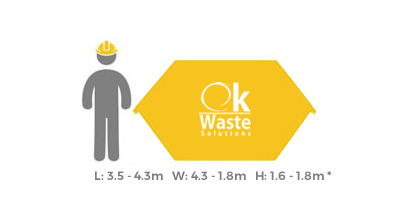 Ideal for large amounts of heavy material. 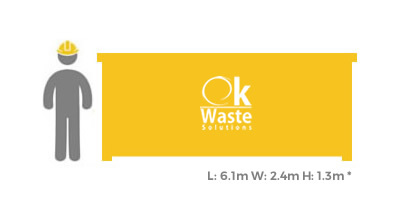 Ideal for large amounts of mixed material. Ideal for large amounts of light material. 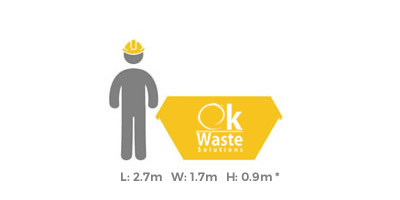 Ideal for large amounts of bulky material.